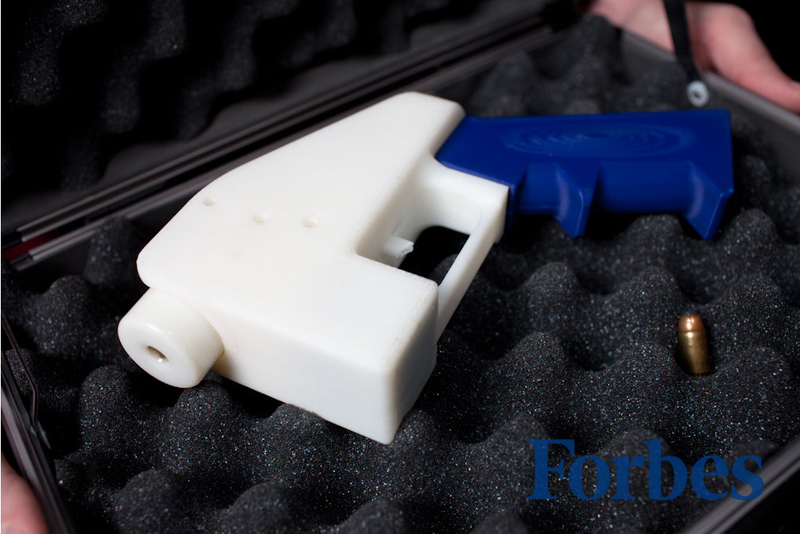 That unregistered, untraceable 3D-printed handgun you've been waiting for is finally here. OK, it isn't pretty. In fact, it looks like the spray nozzle on a bottle of Windex. But it works. And you can bet the gun-control crowd will be up in arms about it (no pun intended).